Students will register in and attend the program location closest to their home. We currently have two classrooms. One is located at E.D. Feehan High School, and the second is located at Walter Murray Collegiate. Click a location below to see the map. E.D. 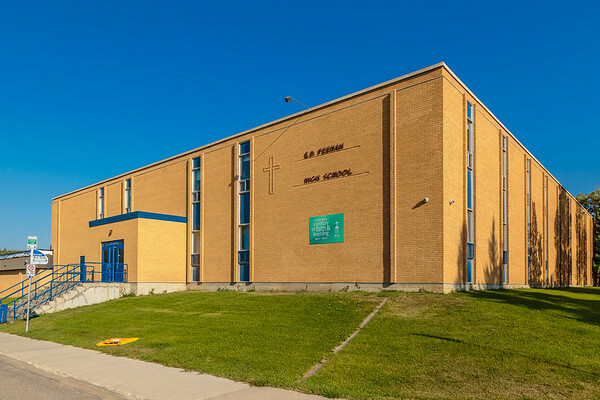 Feehan High School is located in the Westmount neighbourhood of Saskatoon. 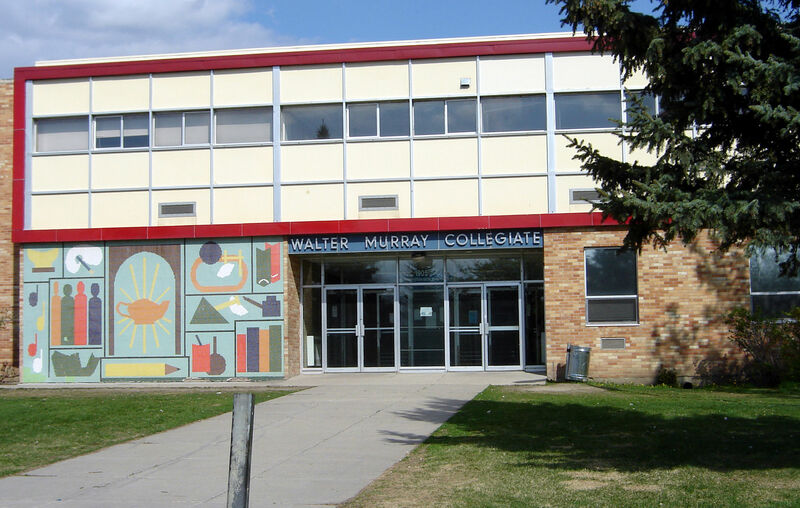 Walter Murray Collegiate is located in the Nutana neighbourhood of Saskatoon. Students will attend at the school they are registered with for the duration of the program. Bus pass will be provided for students who need one to attend classes.